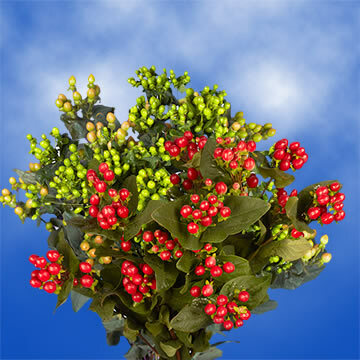 Color tones for all Assorted Colors of Hypericum Flowers may vary due to the computer monitor and/or Mother Nature. 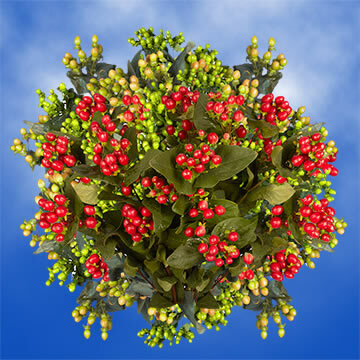 Order Assorted Color Hypericum Flowers and choose from the brightest hues of the season! 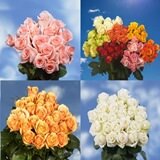 When you want to Order Assorted Color Hypericum Flowers you want fresh, vibrantly colored flowers with beautifully colored petals. 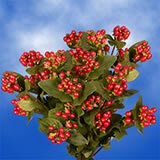 We are very proud of our harvest of Hypericum Flowers this season. 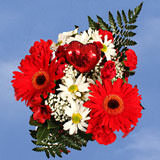 These are great blooms to choose when you want to show someone that you care, or just to bring a smile to their face. 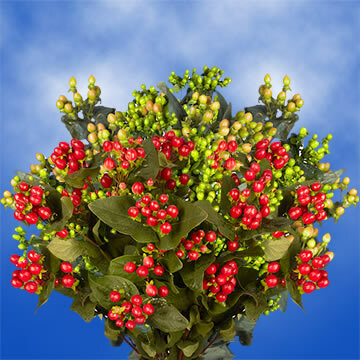 We have a variety of vivacious colors to choose from for your Assorted Color Hypericum Flowers. 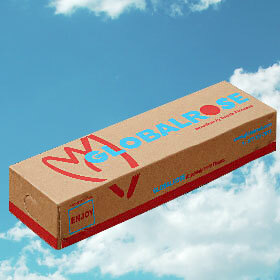 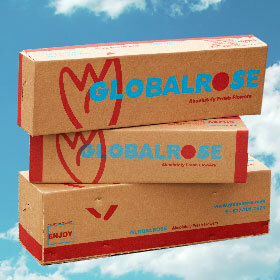 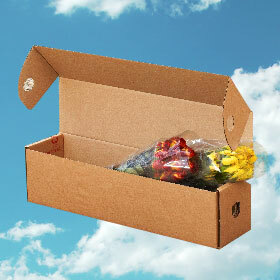 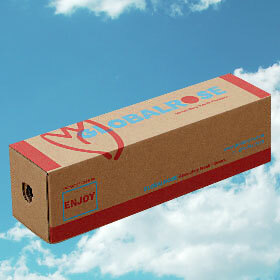 When you order with us you are sure to get fresh flowers, as we cut them fresh for your delivery. 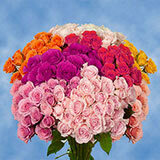 We recommend these blooms for gifting and decorating during the spring and summer seasons. 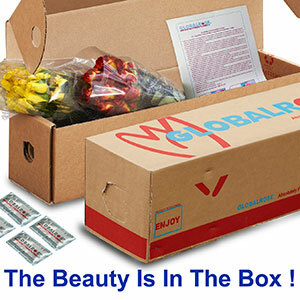 They are even great to bring some warmth during the winter months. 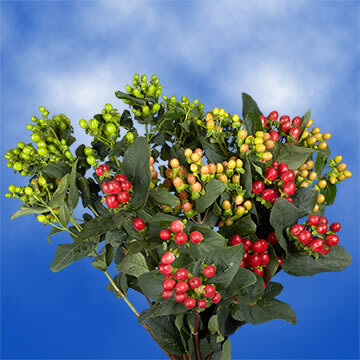 Choose us when you want to Order Assorted Color Hypericum Flowers we promise to deliver fresh, healthily harvested flowers every time. 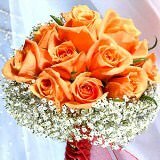 Our dedicated floral professionals are passionate about making sure that you receive beautiful, breathtaking flowers every time.